IBM announced that the fastest microprocessor in the world will start shipping to consumers on the 10th of September, 2010. IBM’s investment of $1.5 billion in research and development resulted in the new zEnterprise technology, which required more than three years of collaboration with the top clients of IBM. The four-core Z196 processor chip contains 1.4 billion transistors on a 512 square millimeter surface. 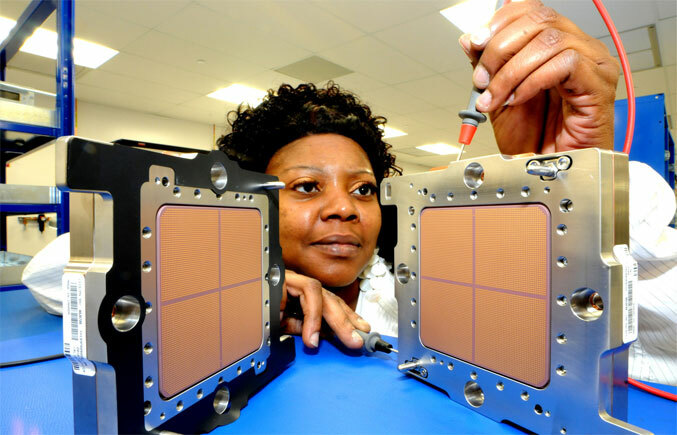 Designed by IBM engineers in Poughkeepsie, N.Y. the chip was manufactured using the 45 nanometer SOI processing technology in IBM’s 300mm fab in Easy Fishkill, N.Y. Contributions to the development of the processor were also received from IBM labs in Austin, TX, Germany, Israel and India. 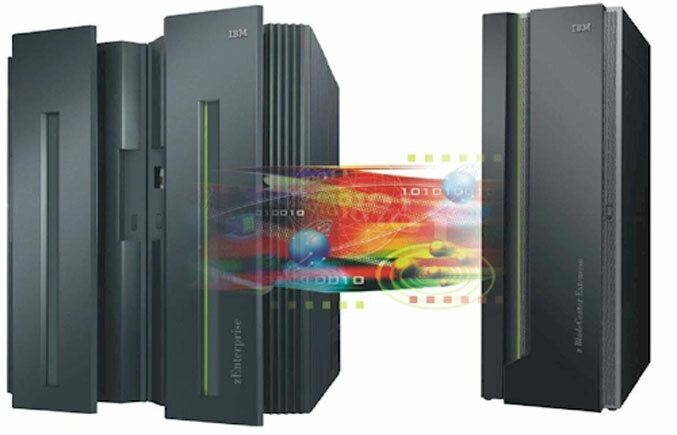 The new zEnterprise 196 System is the most powerful IBM system ever to be released, containing 96 of the fastest and most powerful microprocessor in the world, which are capable of running more than fifty billion instructions per second. Thats 17,000 times more instructions than what the Model 91 could execute in 1970. This new microprocessing technology offers up to sixty percent improvement in data intensive and Java workloads, increased levels of system performance. 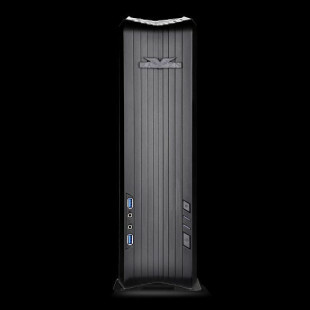 It also offers sixty percent more capacity than the previous System z10, while using the same amount of electricity. Thanks to the 45 nanometer silicon technology and more efficient conversion and distribution of power, energy efficiencies were achieved. The combined speed, memory, system reliability, security, and storage in the zEnteprise chip provide performance in the demanding workloads of the world.